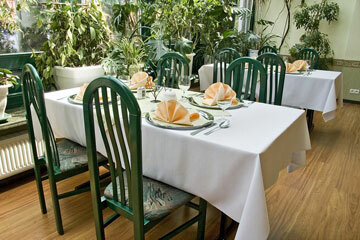 Hotel Dorrian is located in the heart of Poznan and is surrounded by parks. It is just only 500 m. to the Poznan International Fair. Some of the facilities that we offer to our guests are: TV-Sat, direct telephone links, air conditioned restaurant and drink bar. 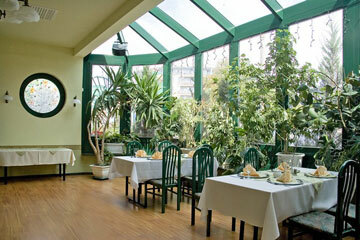 The warm atmosphere, friendly staff and good facilities are the guarantee of a pleasant stay in our hotel. Dorrian Hotel, Poznan - 16 rooms with baths and breakfasts. How to get to Dorrian Hotel in Poznañ? 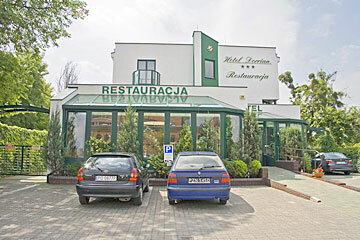 The hotel is located in the center of Poznañ.